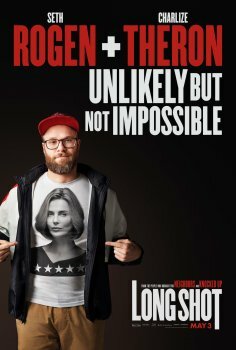 Long Shot - Available as a download or stream? Acclaimed film director Jonathan Levine is reuniting with Seth Rogen in “Flarsky”, which Lionsgate will release early 2019. 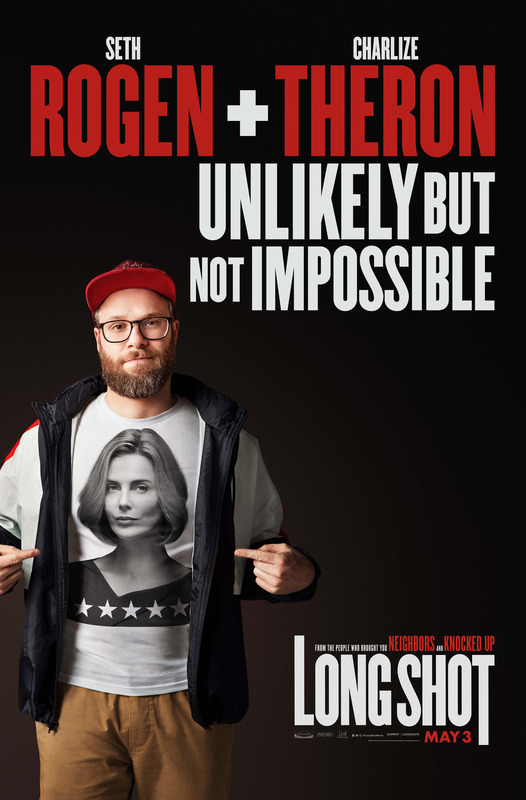 Rogen stars as a struggling journalist who decides to pursue his childhood crush years after graduation. Charlize Theron is his unattainable dream girl, who nows runs the United States State Department. O’Shea Jackson Jr. and Andy Serkis have signed on to play supporting roles.